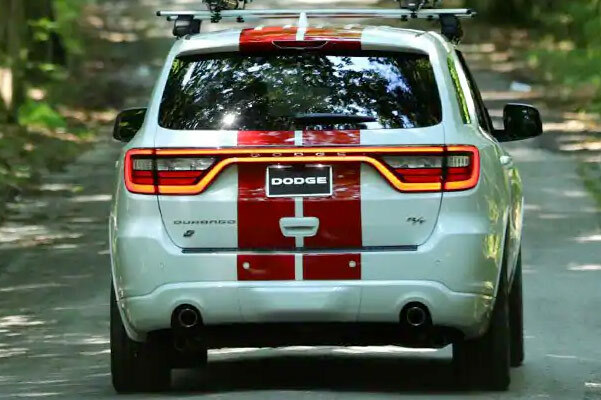 The new 2019 Dodge Durango, for sale at our Dodge dealer in Amsterdam, NY, is a 7-passenger Dodge SUV that's ready for any adventure across New York. Explore the powertrain options and see what the Dodge Durango HEMI® engine is capable of or schedule a test-drive to get a closer look at the versatile 2019 Durango interior. 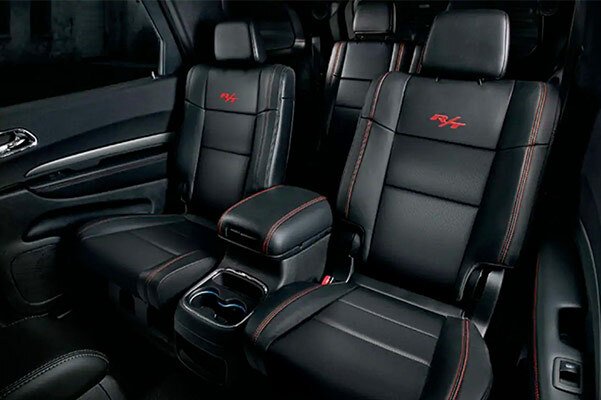 We also have plenty of 2019 Dodge Durango accessories for sale, allowing you to customize this Dodge SUV anyway you'd like. 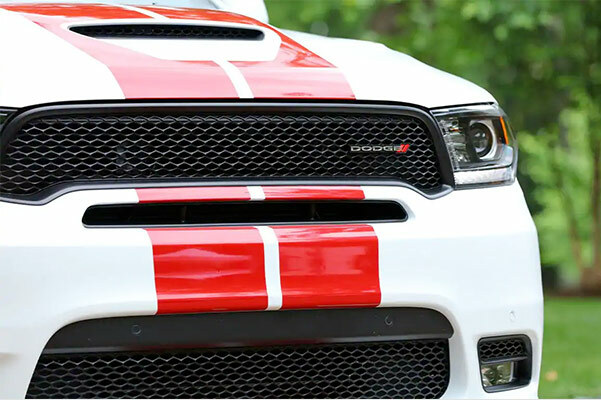 Learn more about your Dodge Durango lease and loan options, then finance the new 2019 Durango at Fuccillo Chrysler Jeep Dodge RAM of Amsterdam. View our 2019 Dodge Durango models for sale to finance the new Durango SUV at Fuccillo Chrysler Jeep Dodge RAM of Amsterdam! 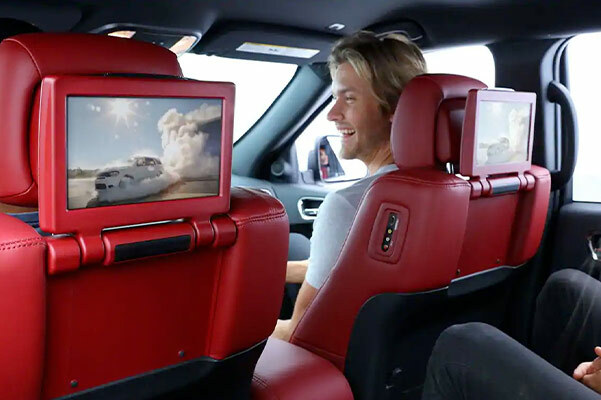 We can help you select new Dodge Durango accessories and find the right 2019 Durango trim that you'll love for years to come.